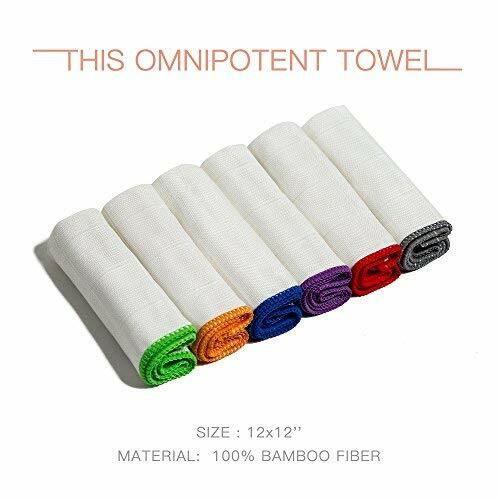 6pcs-pack of 11.8"X11.8", 100% natural bamboo fibers, exfoliating facial towel, clean wash cloth, antimicrobial, made in China, directly from manufactory,With 100% natural bamboo fiber, soft, safe and healthy, multi purposes usable and environment friendly. 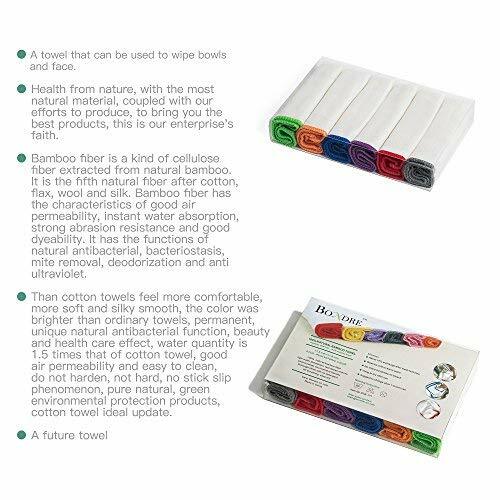 As for cleaning doth, it is with high water absorption, fast dirties remove, it can clean up dishes with no detergent, easy to dry.As for exfoliate facial towel, it is natural, ultra skin-like and helps thorough remove of make-ups, improve our skins. 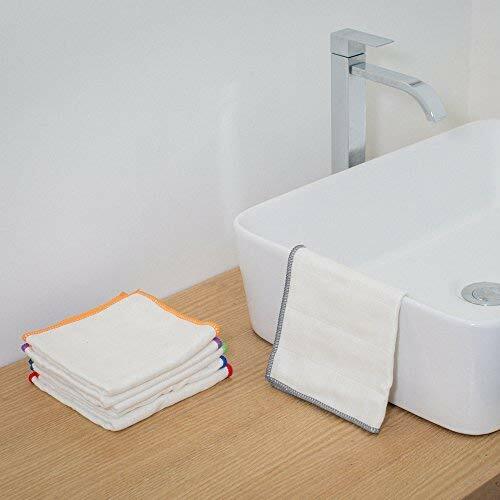 Since it is antimicrobial, no need to worry about the infection, you and your baby can use it safely.Friendly reminder：about 10% shrinkage after get in water first time, replace it after one month usage, wash in cold water before your first use. 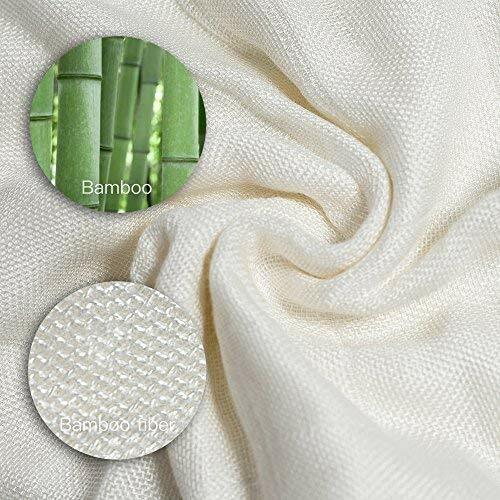 6pcs-pack of 11.8"X11.8", 100% natural bamboo fibers, exfoliating facial towel, clean wash cloth, antimicrobial, made in China, directly from manufactory With 100% natural bamboo fiber, soft, safe and healthy, multi purposes usable and environment friendly. 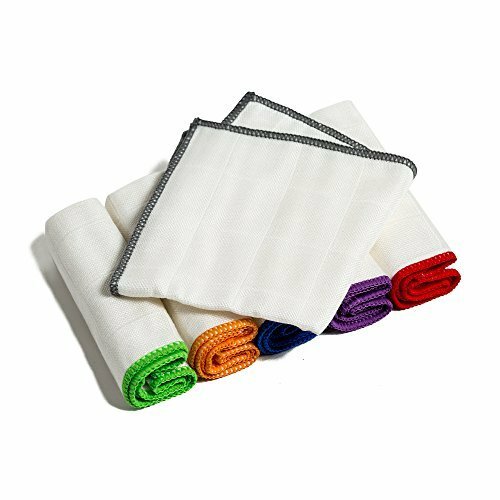 As for cleaning doth, it is with high water absorption, fast dirties remove, it can clean up dishes with no detergent, easy to dry. 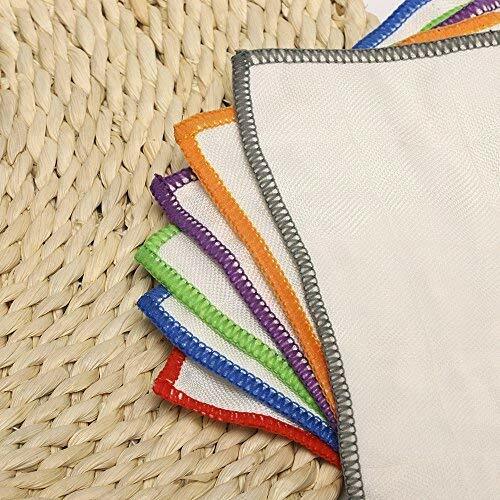 As for exfoliate facial towel, it is natural, ultra skin-like and helps thorough remove of make-ups, improve our skins. Since it is antimicrobial, no need to worry about the infection, you and your baby can use it safely. Friendly reminder：about 10% shrinkage after get in water first time, replace it after one month usage, wash in cold water before your first use.